Sia 1919 Plus 1370x2620mm Paper Wide Belts, 10/Pack - SAIC Ltd. Recommended for soft/resinous woods, composites, plastics & filler, and suitable for hard woods. IndustrialSelect options £188.28 – £205.51 +VAT Aggressive closed coat grain structure which makes Jepuflex ideal for working on hard woods such as beech, birch and oak. Strong antistatic paper and full resin bond ensure a very durable belt. IndustrialSelect options £218.60 – £239.07 +VAT Aggressive closed coat grain structure which makes Jepuflex ideal for working on hard woods such as beech, birch and oak. Strong antistatic paper and full resin bond ensure a very durable belt. IndustrialSelect options £226.87 +VAT Optimised for sanding of MDF and other materials containing material debris and which are covered in water-based coatings, Sica Closed leaves a fine scratch pattern. IndustrialSelect options £224.70 – £225.22 +VAT The semi-open coat structure of Unimax optimises performance on all woods, while also reducing clogging on soft woods and other materials that clog easily. 1919 Plus 1370x2620mm Paper Wide Belts, 10/Pack are recommended for soft/resinous woods, composites, plastics & filler, and are suitable for hard woods. 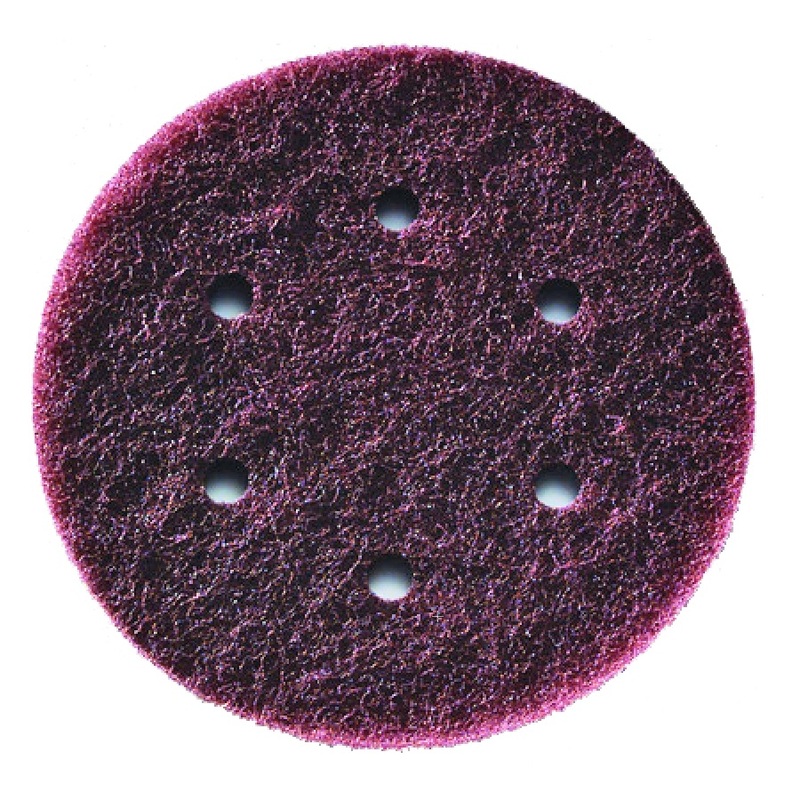 have an aluminium oxide grit, which is considered to be a good all-round or general purpose grain that works well on various applications. In disc form (i.e. 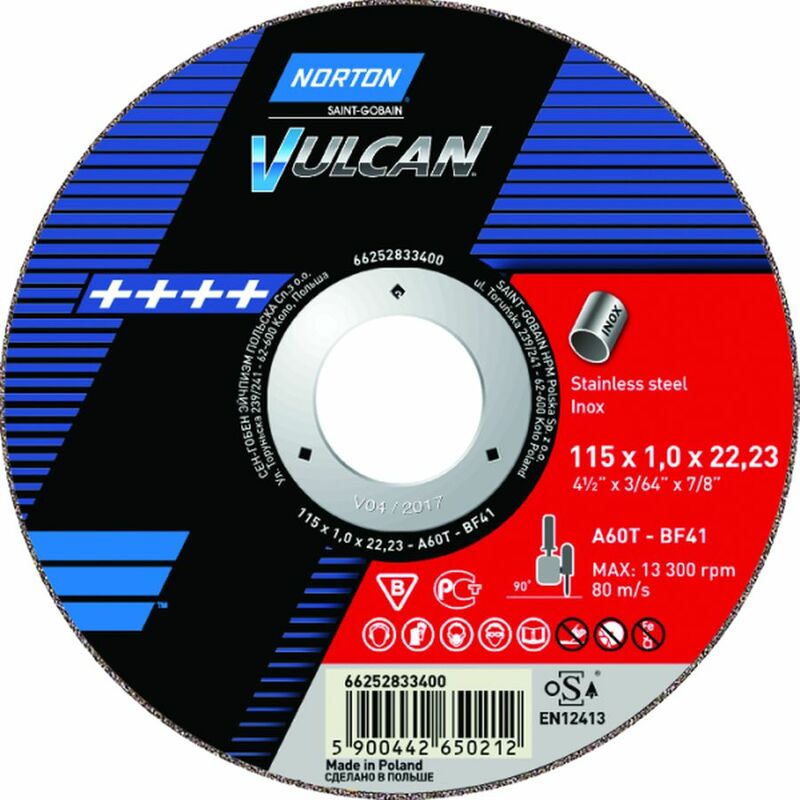 velcro-backed, fibre or flap discs) it is best suited to metalworking, such as aluminium and carbon/mild or stainless steel, and leaves a finer scratch pattern than other more aggressive products such as zirconia. This, in combination with its wide range of grades (generally between P36 - P400) means that it is often used prior to beginning some form of polishing process. 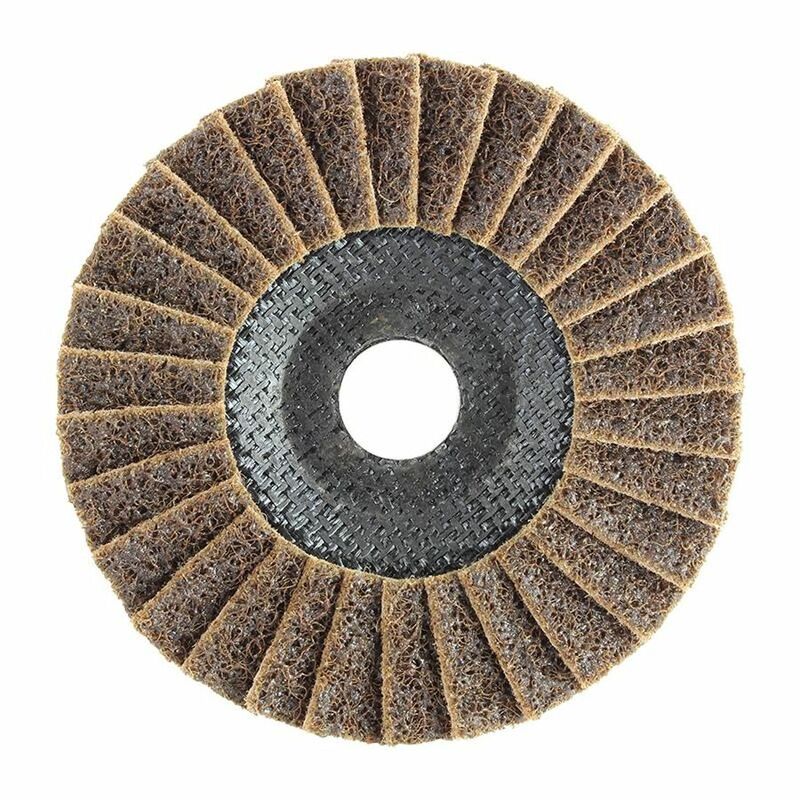 There are also some benefits in woodworking, for example fibre discs are quite common in the floor sanding industry for the initial stages, with heavy stock removal requiring coarser grits. Aluminium oxide is also quite common with abrasive belts, and can have specific features to improve performance on particular substrates. For example - when working on soft woods/metals it can often begin to transfer to the belt and quickly cause it to "clog" or dull, and so a more suitable material to use would be one with either a semi-open or open coat. With these there is less abrasive on the belt which leaves more space between the grains, the idea being that the loading would occur here rather than on the grit itself (the other effect of this is however that due to less abrasive being present the belt is in turn less aggressive.) In reverse a closed coat means that 100% of the surface of the belt is covered with the grain, so will take off more stock but is recommended only for hard woods and metals that are not prone to clogging. Aluminium oxide belts have either a paper or more durable cloth/polyester backing, with paper primarily being either a narrow or wide belt and most popular in woodworking, while cloth/polyester are more prominent in metalworking and available in a greater variety of sizes, again including narrow and wide but also file belts and portable sander belts. Southdown Abrasives & Industrial Chemicals Ltd.